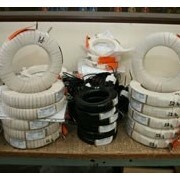 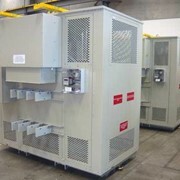 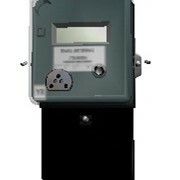 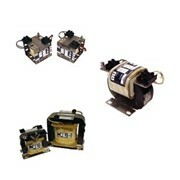 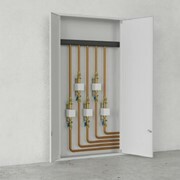 Altro Transformers supplies MV Range Electrical Metering Transformers. 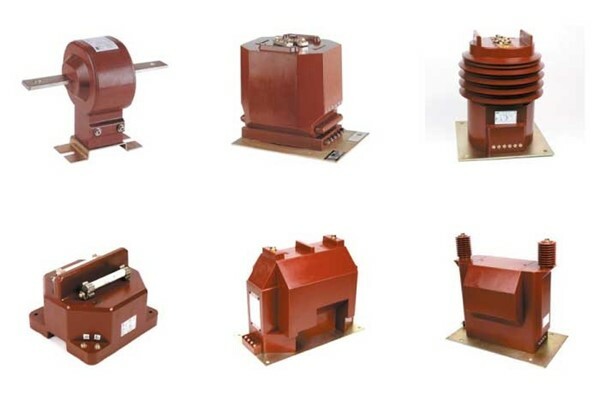 With over 30 years of practical industrial experience, Altro Transformers is a recognised manufacturer of a wide range of electrical power transformers and enclosure equipment in Australia. 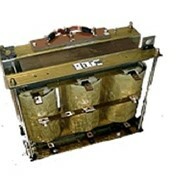 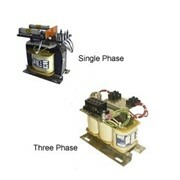 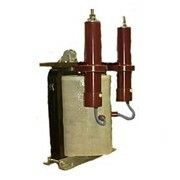 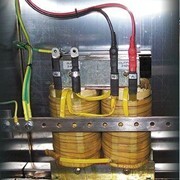 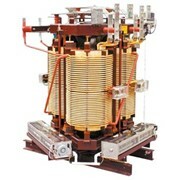 The company offers high quality transformers such as single phase control transformers, 3-phase isolation and auto transformers, tri dimensional transformers, active power filters, static var generators, reactors (ac line/load reactors, detuning reactors and dc chokes) and digital power metres. 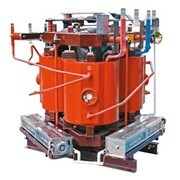 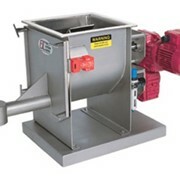 Altro Transformers also provides initial analysis, reporting, recommendation and installation services to customers and is committed to continual product research and development activities that improves its operational and manufacturing techniques and eventually, the quality of service and products offered to clients all over Australia. 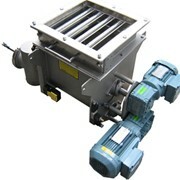 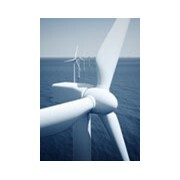 Mention IndustrySearch so Altro Transformers can best assist you! 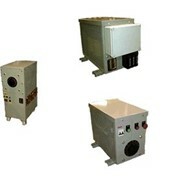 Get a callback from an expert at Altro Transformers to help answer your questions.